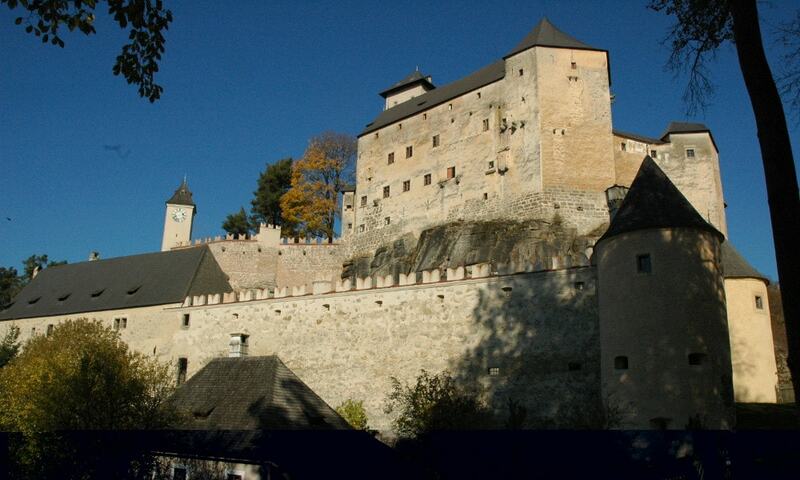 Burg Rappottenstein is a medieval castle located in the north-west part of Lower Austria. The hill-castle was never conquered and is therefore one of the best preserved castles in Austria. A TV show featured on a German channel, showed how people lived in a castle in the Middle Ages, based on the inner life of Rappottenstein Castle.